Rare Beat In Liverpool book complete with the 7" single featuring The Clayton Squares at the Cavern Club and The Hideaways at the Sink Club. 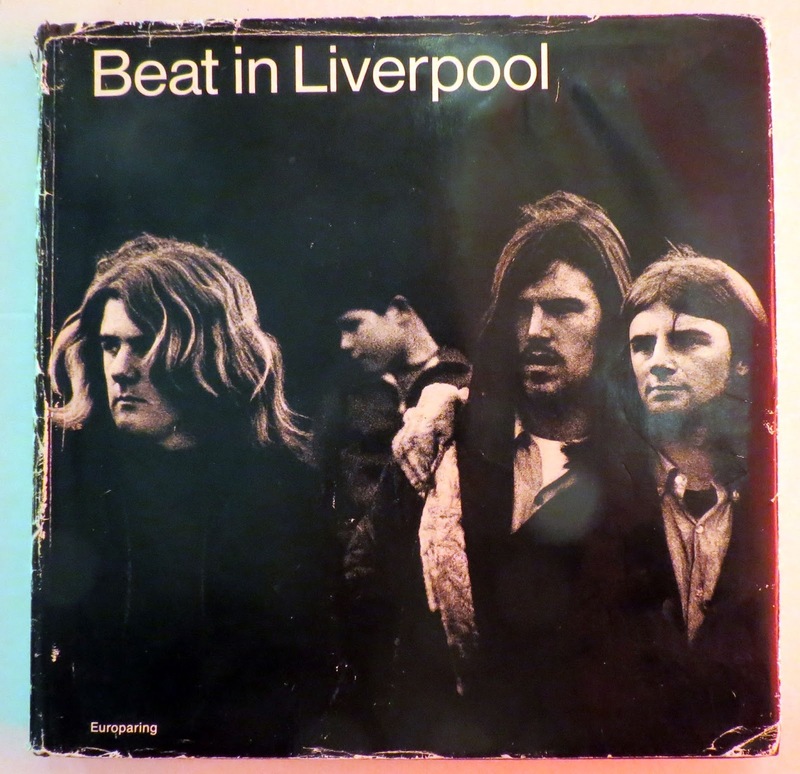 This item will be up for sale in our Annual Liverpool Beatles Memorabilia Auction in August. The 2016 Liverpool Beatles Memorabilia Auction takes place on 27th August 2016 at the Paul McCartney Auditorium at The Liverpool Institute for the Performing Arts. Items are being taken in for this year's event at The Beatles Shop on Mathew Street. Please check the contact page for details of how to get in touch with us regarding valuations of any items you may have and the availability of our valuer. All valuations are free. For contact details regarding valuations and questions about the auction click here. All images on this site are watermarked, contact us if you need to see non-watermarked images for press use or when considering whether to bid on an item. To read our Frequently Asked Questions page click here. To share this post click the relevant icon below.